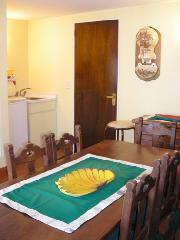 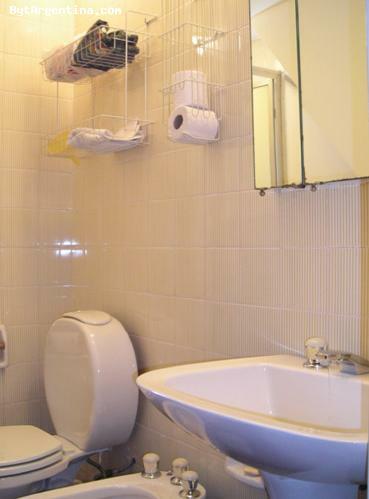 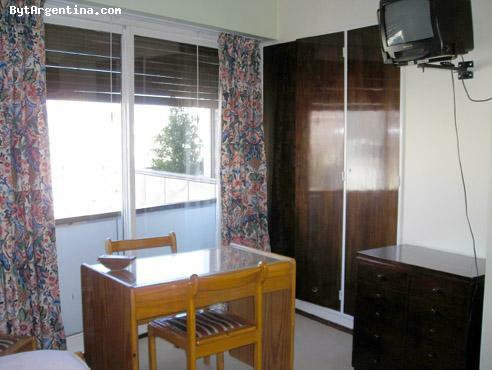 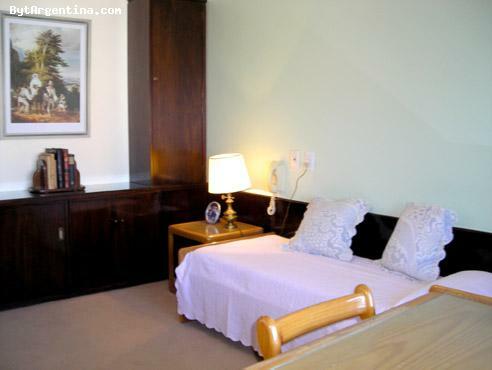 Maria offers one bedroom with private bathroom and kitchen,desk and dining. 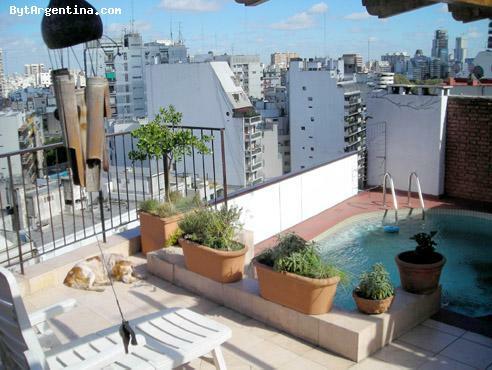 Direct access to the beautiful terrace with pool and solarium. 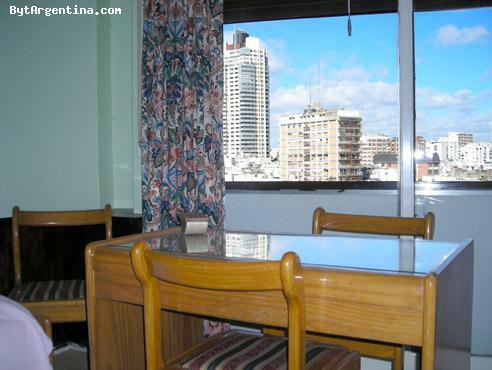 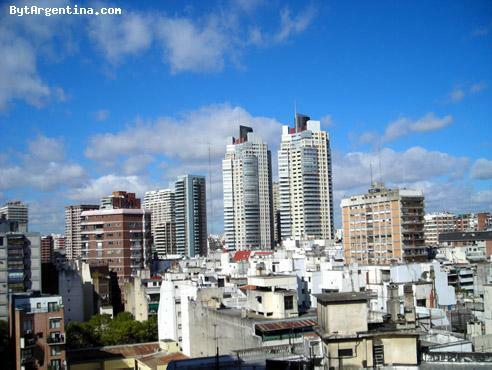 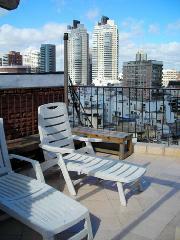 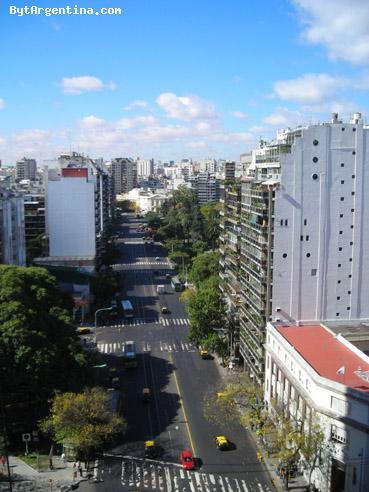 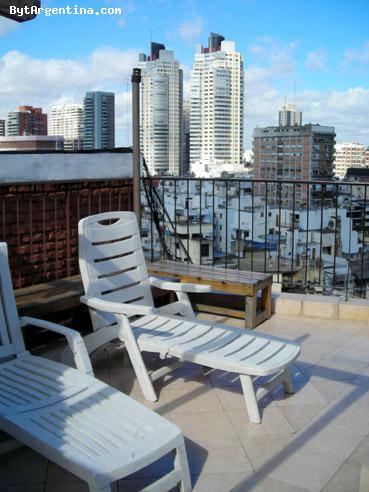 Gretly located in Palermo, just one block from the Las Heras Park and just a few blocks away from the Alto Palermo mall. The area is surrounded by coffee-shops and nice restaurants. 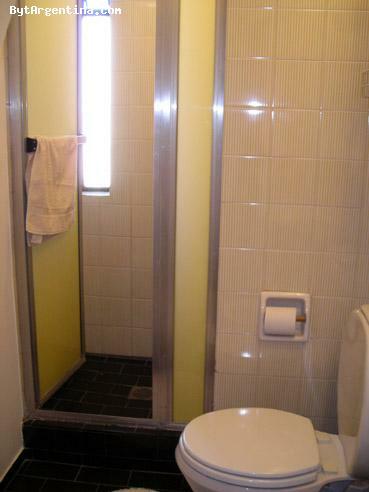 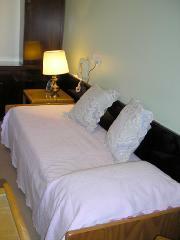 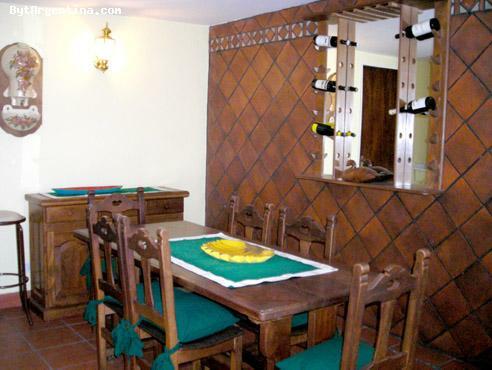 Wi-Fi access, cable TV air conditioning, central heating included.